Fantastic Beasts: The Crimes of Grindelwald is the second of five planned Fantastic Beasts film. Prequels to the 8 Harry Potter (HP) films, they are all (very) loosely rooted in the book Fantastic Beasts and Where To Find Them (FBAWTFT), required reading for Hogwarts students, written by Newton “Newt” Scamander. The book, and the 128-page 2001 Muggle edition (in aid of Comic Relief), details around 100 magical creatures and how to care for them. However, on film, the fantastic beasts themselves are relegated to the supporting cast, the films centring on the ex-Hufflepuff Hogwarts expellee and owner of the Marauder’s Map (from HP 3… Azkaban) author. Magizoologist Scamander is determined to fight for the rights and preservation of magical creatures after managing to gain employment with the Ministry of Magic in the Department for the Regulation and Control of Magical Creatures post-Hogwarts, followed by a brief stint in the Office of House-elf Relocation, a transfer to the Beast Division, the creation of the Werewolf Register in 1947, the 1965 passage of the Ban on Experimental Breeding, and many research trips for the Dragon Research and Restraint Bureau. In the first film, Scamander (Eddie Redmayne) had just finished his first book FBAWTFT and is attempting to return Frank, a mistreated, trafficked Thunderbird, back to the plains of Arizona, when events overtake him at his docking port city of New York. He finds himself on the wrong end of the Magical Congress of the United States of America (MACUSA), its President Seraphina Picquery (Carmen Ejogo) and Director of Magical Security Percival Graves (Colin Farrell) as they search for the dark wizard Grendel Grindelwald and a local Obscurical – an untrained child who tries to suppress their magical ability, which can corrupt their magic with dark magical energy and create a dark parasite, or Obscurus, which can lash out with destructive force at times of high stress/emotion. He befriends a demoted Auror (dark wizard hunter) Tina Goldstein (Katherine Waterston), her Legilimens (neuromancer/mind magic) sister Queenie (Alison Sudol), and a brave-hearted American No-Maj (“No-Magic” or Muggle) baker Jacob Kowalski (Dan Fogler). 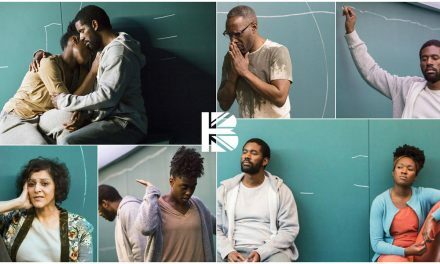 Black actors Christian Dixon as ‘Momolou Wotorson‘, Wunmi Mosaku as ‘Beryl‘, Arinzé Kene as ‘Auror 6‘ and Aretha Ayeh as The Blind Pig ‘Speakeasy Singer‘, appear fleetingly and often wordlessly. Zoë Kravitz makes an appearance as a photograph. The Crimes of Grindelwald takes place 6 months later. Scamander is back in England, under a travel ban, which his Auror brother, Theseus (Callum Turner), is trying to help overturn. 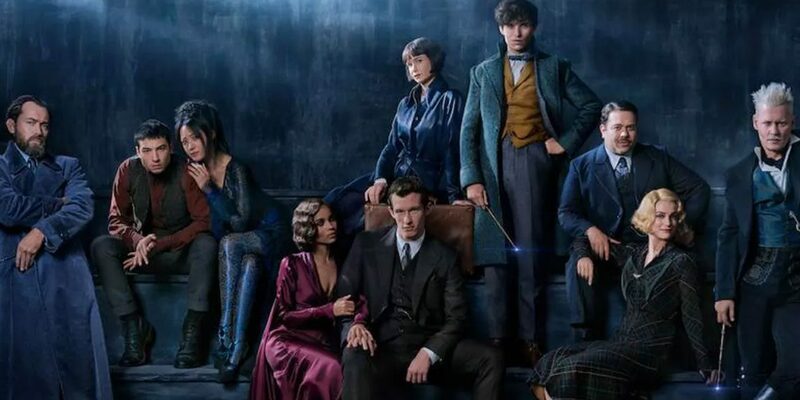 He works closely with his new fiancé Leta Lestrange (Zoë Kravitz), who is assistant to the Ministry of Magic’s Head of Magical Law Enforcement, Torquil Travers (Derek Riddell), and was once very close to Newt. Travers wants Scamander to join the hunt for the seductive Grindelwald (Johnny Depp) who is gathering supporters from all over the world in Paris. Grindelwald wants the Magical community to live as superiors to Muggles, persuading people to his cause with the promise of living and loving freely. He is particularly interested in Credence Barebone (Miller), who has run away from the Circus Arcanus with the Maledictus, Nagini (Claudia Kim). Scamander declines, and his ban is upheld. He gets an unexpected visit from Queenie (Allison Sudol) and Jacob (Dan Fogler), who have fled MACUSA’s total ban on Magical-No-Maj friendships or romance. 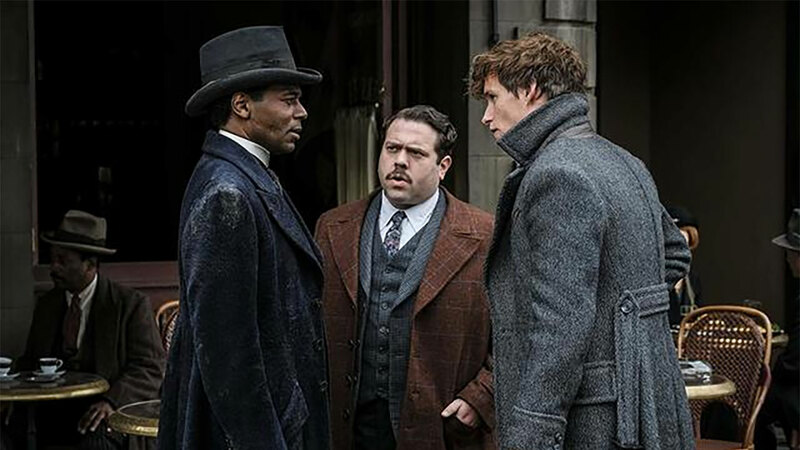 Scamander is summoned by Albus Dumbledore (Jude Law), Professor of defense against the dark arts at Hogwarts, who is disliked and regarded with suspicion by Travers, because he is a powerful wizard who doesn’t seek magical or political power, and who can’t join the hunt for his old, once very close friend Grindelwald. Dumbledore asks Newt to find Grindelwald and save Credence, and arranges his departure from England to another old friend Nicolas Flamel (Brontis Jodorowsky) in Paris. Scamander is again helped by Jacob, various magical creatures, and Tina (Katherine Waterston). Cue glimpses of why Dumbledore might be powerless against Grindelwald, Lestrange’s convoluted family history, who is unexpectedly seduced by Grindelwald’s message, and a big reveal about a young man’s heritage. Both films are big, epic pieces with awesome CGI and special effects. HP fans who have grown up with some or all the films and are now at least 13 or 14 will probably want to see Scamander, Dumbledore, McGonagall and Flamel brought to life. But, even with a BBFC 12A certificate, there isn’t much for kids in either, filled as they are with very adult themes and multiple, bloody murders, destruction and mayhem. Life is distressingly cheap in both movies, even for the Depression era in which they’re set – 1927, and particularly in Beasts 2. Muggle prejudices and attitudes have largely been replaced by Magical ones, and are liberally applied and not at all subtle. 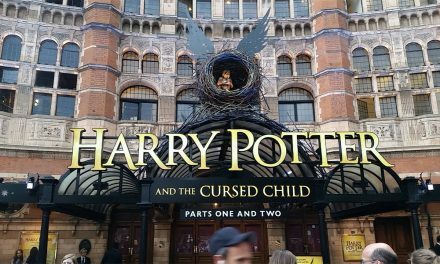 J.K. Rowling, creator of the Potterverse herself, again takes on scriptwriting duties – not surprising, since these films don’t originate as novels. David Yates again directs, joining Rowling in all five films. They are probably the most qualified, ideas-wise, as he has directed every movie since number 5 – Harry Potter and The Order of The Phoenix (2007), plus … The Half Blood Prince (2009), … The Deathly Hallows Parts 1 & 2 (2010-11), Fantastic Beasts and Where to Find Them (2016) and the next three films scheduled for release in 2020, 22 & 24. 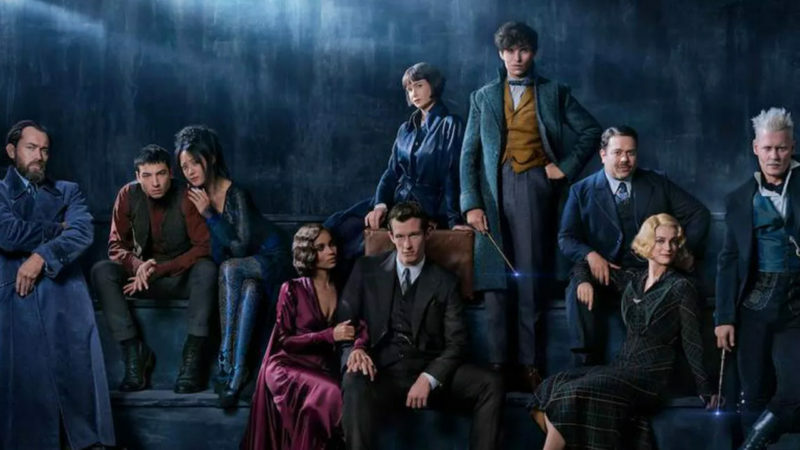 But, surprisingly, there are plot holes and inconsistencies and, after a while in Crimes of Grindelwald, the shoe, into which multiple storylines and the large cast are being shoehorned, begins to feel extremely full and unwieldy. The best thing about this film is Jude Law, who is actually even better than even his accolades suggest. He is an inspired casting, who manages to capture both Richard Harris (HP 1-2) and Michael Gambon (HP 3-8) in the younger man, capable of inspiring loyalty in all he teaches. 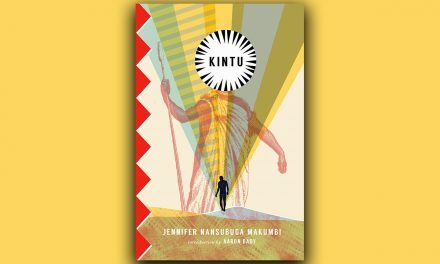 Black actors get more prominent speaking roles – Ejogo reprises as ‘Picquery‘, Kravitz as ‘Lestrange‘, Ruby Woolfenden/Thea Lamb as ‘school age/teen Lestrange‘, Nadylam as ‘Kama‘, Isaac Domingos as ‘young Kama‘, Isaura Barbé-Brown as ‘Laurena Kama‘, Hugh Quarshie as ‘Mustafa Kama‘, Cornell S. John as ‘Arnold Guzman‘, Claudius Peters as ‘Nagel‘, and Jessica Williams as ‘Eulalie Hicks‘. So, refresh your memory with Fantastic Beasts and Where to Find Them before you go see Fantastic Beasts: The Crimes of Grindelwald, or you may find it difficult to follow. But, paradoxically, if you see Crimes first, Where to Find Them will make more sense too. 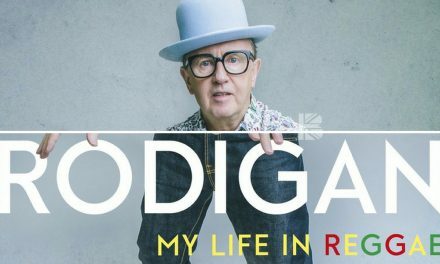 With a running time of 134 minutes, FBTCOG was released into UK and US cinemas on 18th December 2018. Summary The large cast and convoluted story lines can be difficult to follow.There isn't much for child fans of the Potterverse or for the actual fantastic beasts which are mere supporting characters to the author of the Hogwarts required reading, Newton Scamander. But, Rowling's imagination and sense of place show no signs of diminishing, and are brought to awesome life by top notch, epic CGI. Jude Law makes a magnificent Dumbledore with screen magnetism in spades.